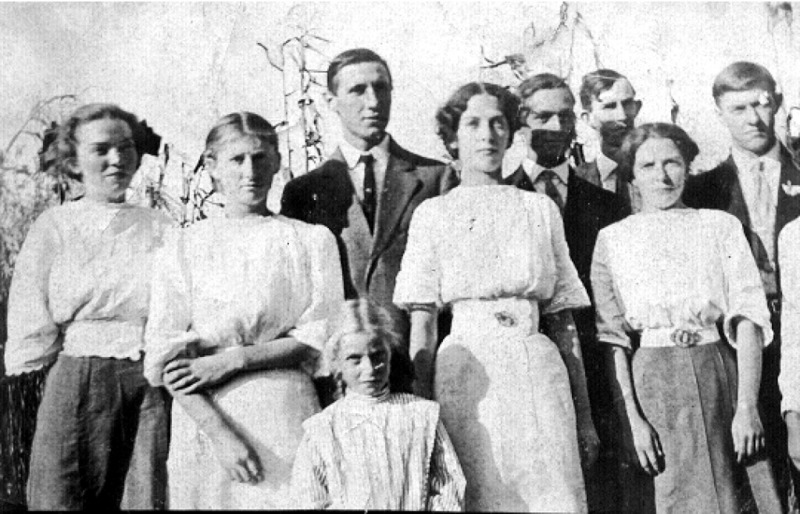 The only identification for this fellow is given as an “unknown Cross”… the Cross family also married into the Flora family in the Warren County, Edmonson County, Barren County area of Western Kentucky. 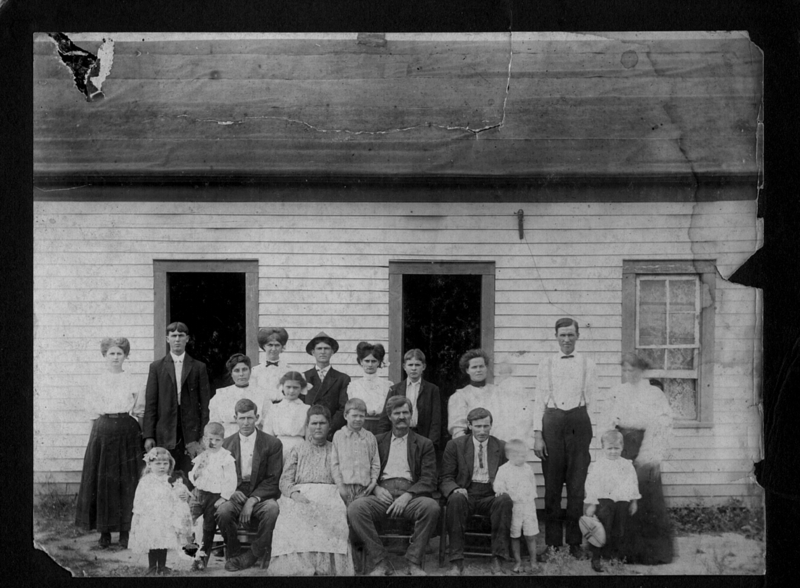 It can clearly be seen, however, from the advertisment in the frame around the photo that it was taken at S.G. Rogers in Bowling Green, [Warren County] Kentucky. 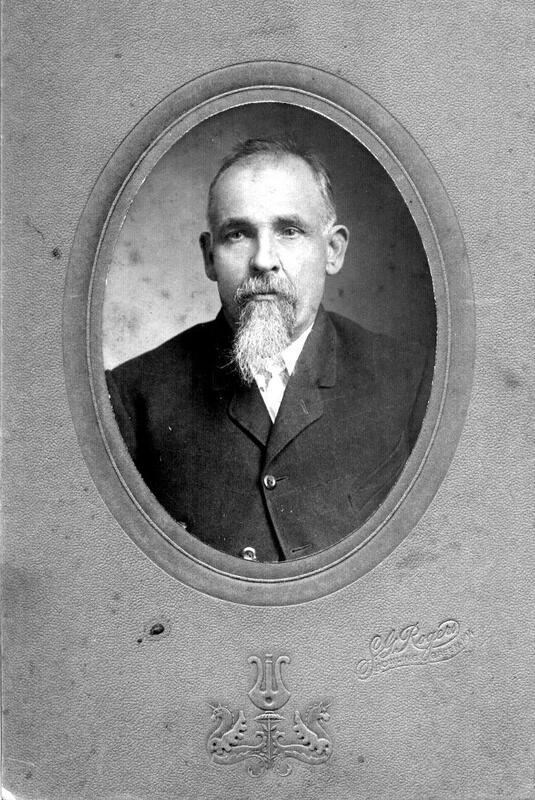 This particular one is most probably taken in 1890 to 1920 southwestern Kentucky … the only identification is “NG Pardue” …. 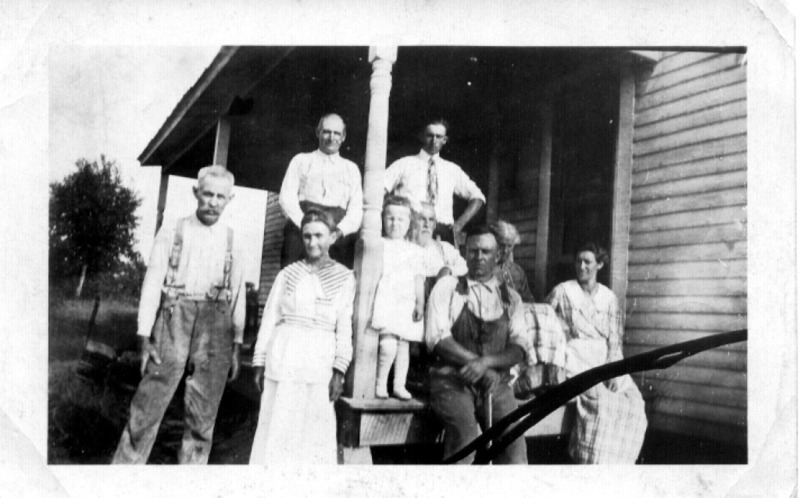 so I imagine it is of the NG Pardue family …. 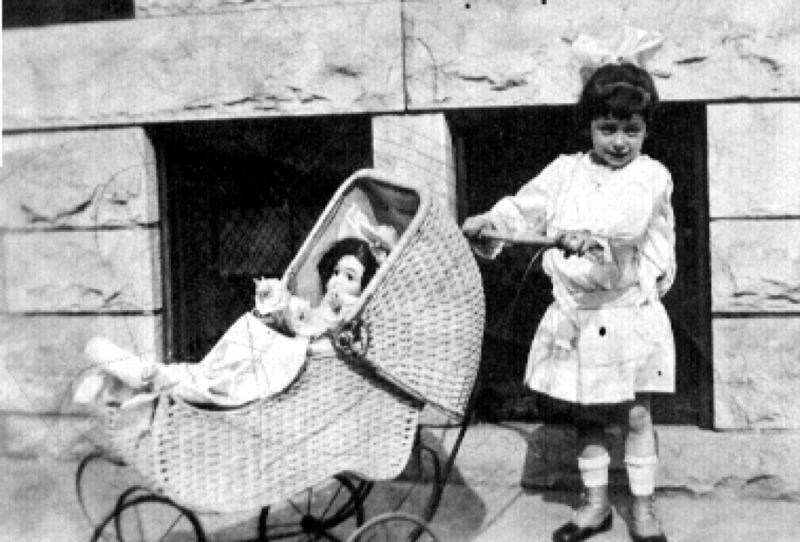 but I have absolutely no idea who all the individuals in it are … the Pardues do tie into my Flora family in Western Kentucky … but at this point though I have several “N. Pardues” both male and female … I have no “N.G. Pardues” ……. a fine looking group in any case. 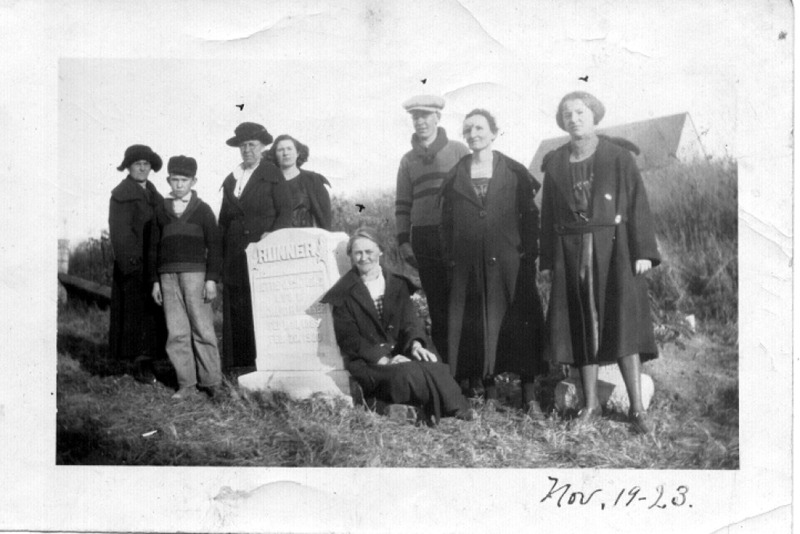 Now here is a group at a Cemetery on 19 November 1923 … gathered round the tombstone of someone named Runner …. 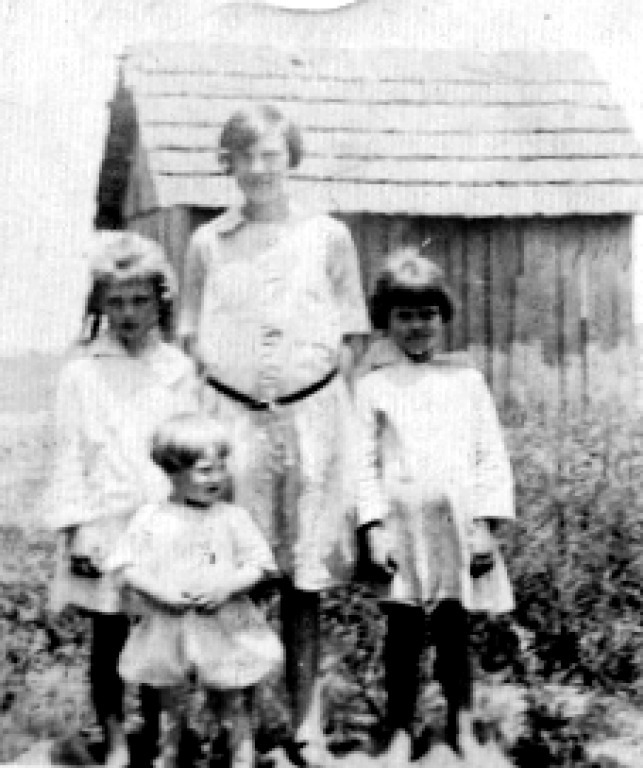 which is also a family connected to the Flory/Flora family in the Warren County, Kentucky area. 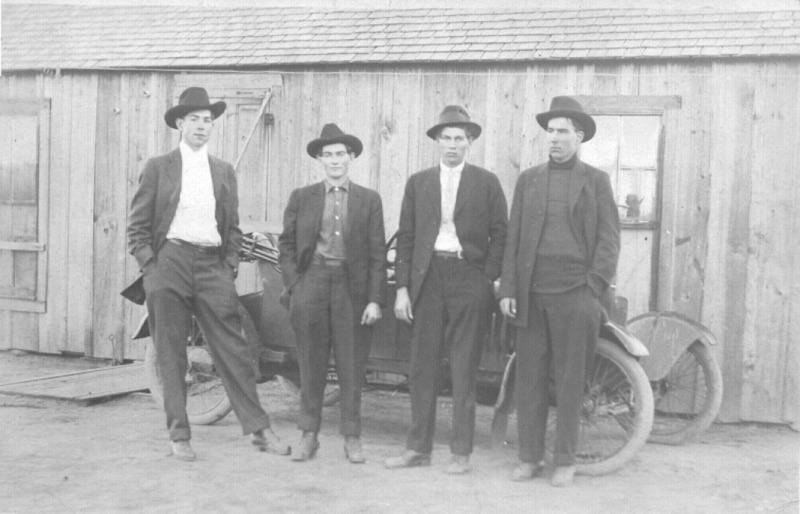 Now here is a fine group of fellows … perhaps dressed up in their Sunday bests … with probably one of the earliest of motor cars in Western Kentucky at the time. The rule seems to have been that you had to have one hand in your pocket (at least it isn’t in anyone else’s pocket apparently). Again, I do not have their names or exact location for this photo. Anyone even take a guess at the car? The group above is only identified as a “Flora family group” …. helpful … but a good looking bunch ..
And, a girl with a baby carriage with some very fancy boots on her feet (where else would they be?